What are we here for? Is it a story from the heart or one that takes you someplace else? Words put to music? A tune’s introduction, an instrumental bridge, or is it the final chord? For those that have been following along, I would say that we are here for the songwriter. 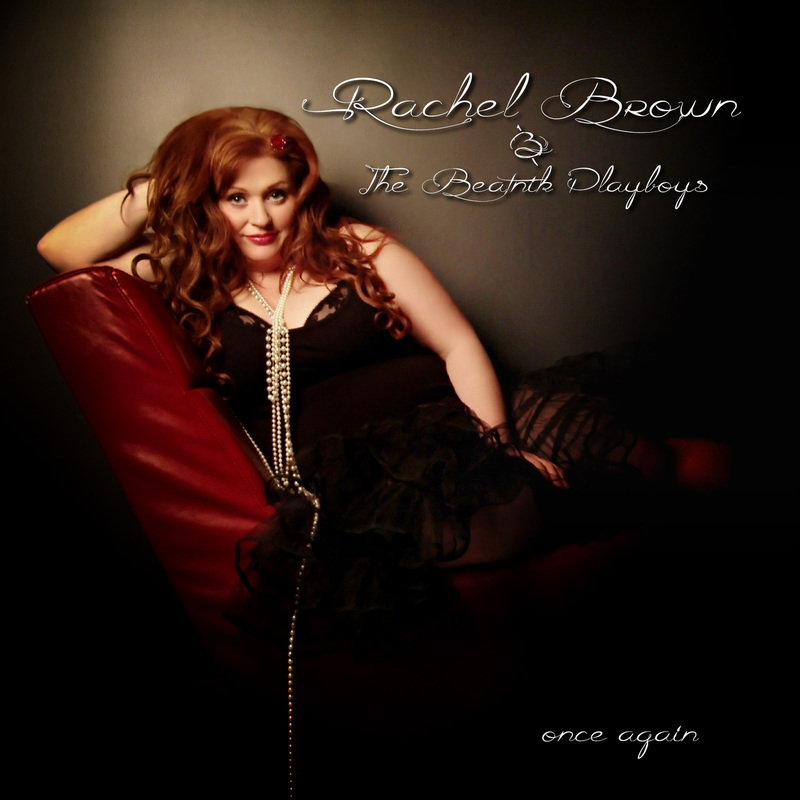 It was January of 2013 when I not only was talking up Rachel Brown’s Just Look My Way, but that her album ended up on my year end “Best of” list sharing company with the likes of nationally known artists like Kim Richey, Holly Williams, Valerie June and Amanda Shires. 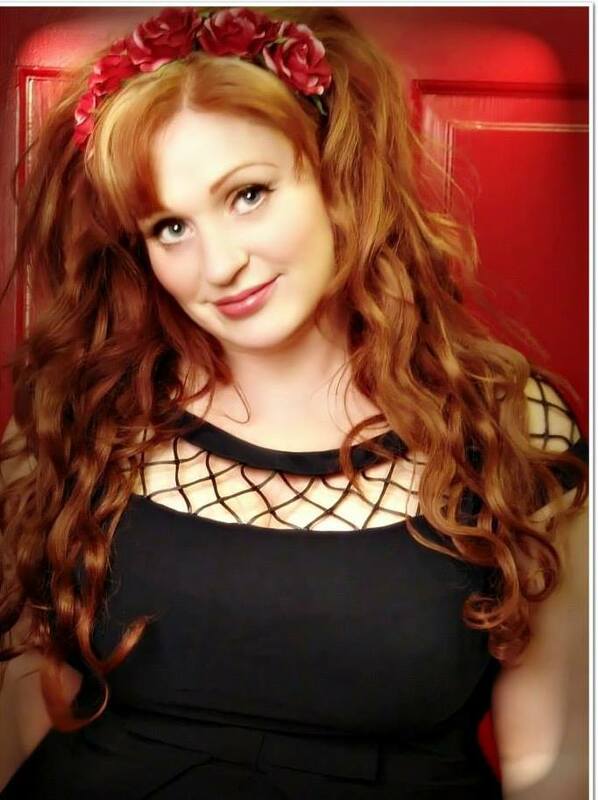 That’s quite an accomplishment for a young lady who teaches music and choir at an Elyria Middle School, raises two teenagers, and still finds time to play out professionally a few nights a week as a solo artist or backed by her band The Beatnik Playboys. Something had to give, so Brown has been taking a break from performing with the long time Americana ensemble Hillbilly Idol. Brown returned to Suma Recording Studio and engineer Paul Hamann to record fifteen tracks for her forthcoming record Once Again. The songs were recorded live including the lead vocals with very few overdubs in order to capture the emotion of the performance. The Beatnik Playboys comprise an ensemble of arguably the area’s finest group of musicians with Bill Watson (bass), Roy King (drums), and Dave Huddelston (guitar, mandolin). Chis Hanna was brought in to add a little electric organ, which sounds beautiful especially coupled with Brown’s piano on the gospel infused “Bittersweet By and By”. Thanks to a co-headlining gig at the beginning of the year, Brown enlisted Alex Bevan to sing and play guitar on the lovely duet “When it Comes to You”. Brown wrote thirteen of the album tracks and recorded Watson’s jazzy “It’s Not Easy” and an edgy rocker that closes out the disc called “Gone is Gone” written by Nathan Bell. Brown also once gain used Alexa Art Photography for the cover art and promotional shots for the new release. The recording project was assisted with a very modest and successful Kickstarter campaign thanks to seventy-nine friends and supporters. The record takes you on an Americana journey that embraces many of the musical influences of Brown and members of the band. Some of the highlights include an alt-country ballad “My Namesake” that is a tribute to her Aunt Rachel; a wonderful, feisty lady who is still fronts a working honky-tonk band in West Virginia. What could be a country radio single is “Jimmy C” written about a guitar player that Brown worked with that loved to yodel and drink Jack Daniels. Brown incorporated several Jimmy Rodgers song titles in the words since it was Jimmy C’s favorite artist. “Wind in My Hair” will have you making comparisons Jessi Colter and the original outlaws while “Pretty Damn Damaged” transports you into a dark be-bop jazz blues club with Brown showing off her vocal range. Though all of Brown’s songs have a personal meaning behind them, she gives us an artist’s lament with a track titled “My Best Friend is My Song” that goes deep into the soul of possibly any songwriter you’ve ever listened to. It starts with a beautiful one minute and fifteen second introduction from the Steinway piano that Brown used for the recording. She mentions how her best friend has been there during joyous times and sad times when she’s cried alone or when lovers have come and gone. This one song from Brown speaks volumes for many of us in what music may mean to you. How it has helped you during troubled times, given you inspiration, or just played in your head until the grooves wore out. For Brown, music has always been there for here since she was a little girl. I think for many readers, it has been there for us too. Two CD Release shows have been scheduled for Once Again. The first will be held on June 8th at the historic G.A.R. Hall in Peninsula and the second at St. John’s Episcopal Church located in Ohio City on June 15th. Originally built in 1838, proceeds from the concert being held within the oldest consecrated building in Cuyahoga County will be dedicated to Edna House For Women whose mission offers long-term, structured sober living and education to women seeking recovery from addiction to drugs and alcohol. 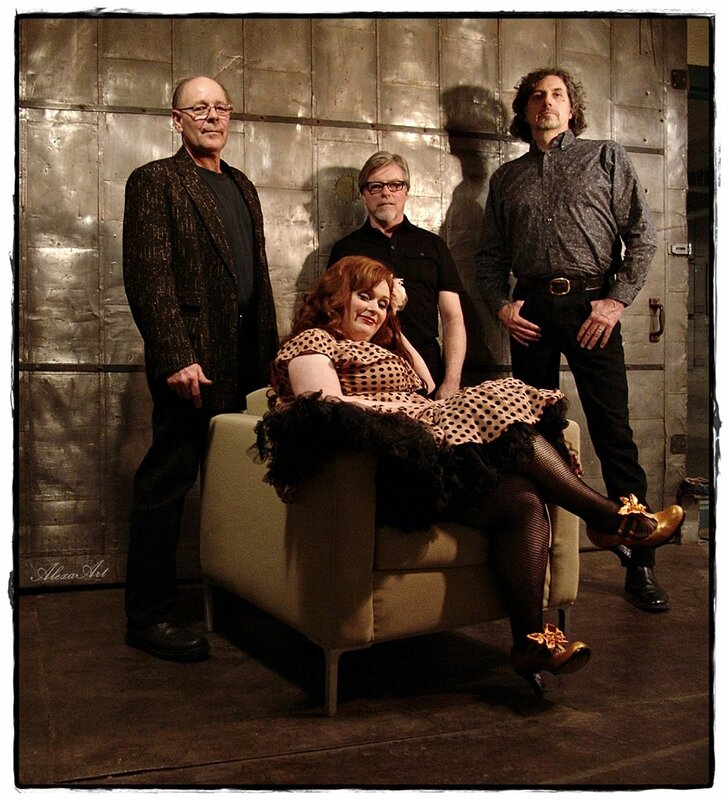 Several shows to follow can all be tracked on Brown’s web page rachelandthebeatnikplayboys.com including unique gig venues Holden Arboretum, Cain Park, and Lakeview Cemetery. For those unable to travel, purchase a copy of Once Again, sit back … close your eyes … and enjoy.